How A Girl Named October came to be. 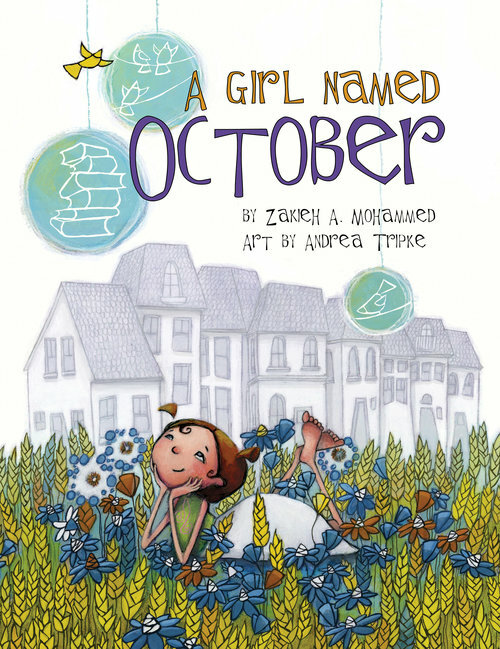 Andrea Tripke, the illustrator of the children’s picture book A Girl Named October will take you on her journey from being a hobby artist to a published children’s book illustrator. With the help of actual sketches and paintings from the work process A Girl Named October she will explain how she came up with illustration ideas and prepared for the final paintings. Besides guidelines on how to approach and hopefully interest a publisher as well as resources that might help building an illustrations career will be part of the presentation.